An ordination service was held at St John’s Cathedral on 28 October, the Feast of St Simon and St Jude. 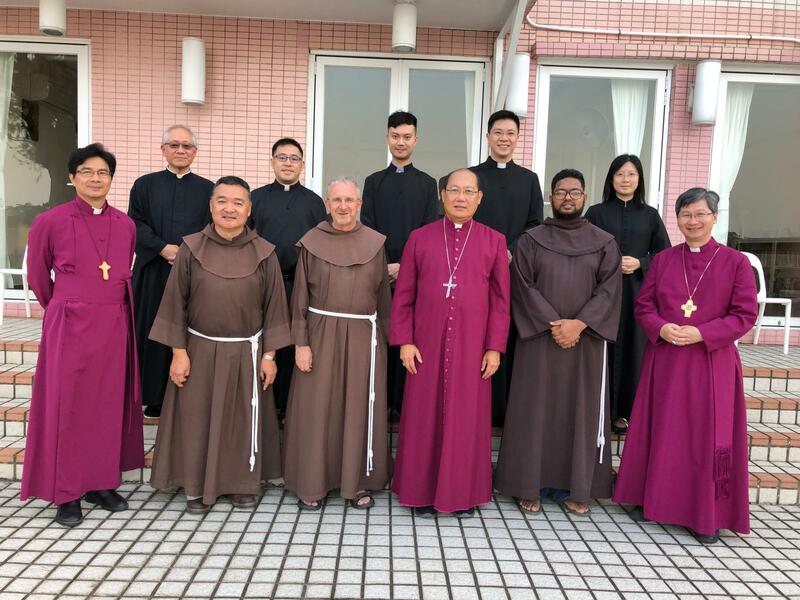 Archbishop Paul Kwong ordained Mr Jason Leung and Ms Lorraine Choi to the order of the diaconate, and the Revd Walter Lau to the order of priesthood. After their ordination, Jason and Lorraine would serve at St Paul’s Church and St Stephen’s Church respectively as curates. Walter would continue to serve as curate at St Stephen’s Church. The Ven Mark Tang, Archdeacon of Eastern Kowloon preached about obedience during the sermon that night. He appealed to the ordinands for canonical obedience to the Church, the bishops sent by God and other ministers who may have authority over them.